At Beacon Medical Group Center for Pelvic Health & Gynecology, our patients experience top quality, individualized care in a warm and welcoming environment. Our team is here to make your visit as comfortable as possible. Our healthcare professionals understand the unique needs of women of all ages. 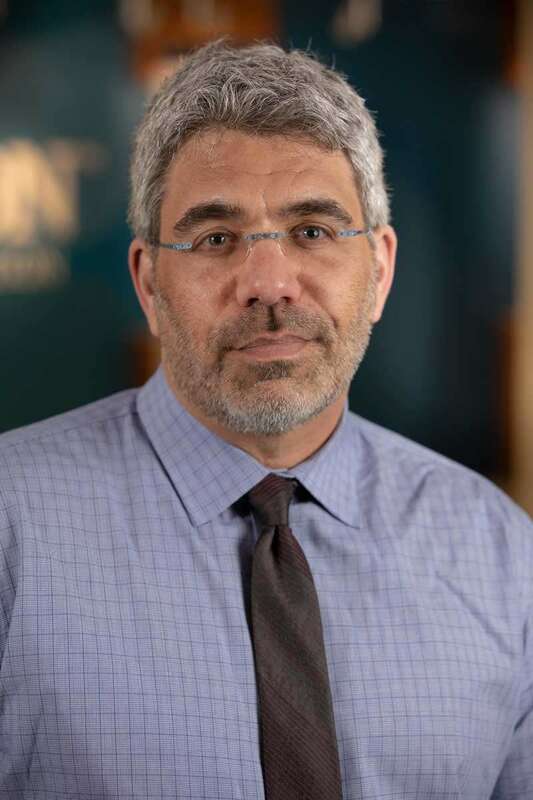 From Well Woman Care to Menopause Management to Female Urinary Incontinence, our highly trained team of professionals, led by Dr. Carlton Lyons, is here to provide the care that you need so that you can get back to doing the things you enjoy. Let us work with you to develop the best treatment plan for you! The following forms will help us learn more about you and better assess your medical condition, so that we can provide you with the best care and treatment possible. 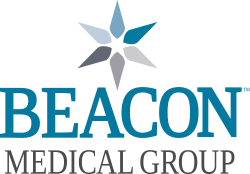 Beacon Medical Group Center for Pelvic Health & Gynecology treats a full range of women’s health conditions and diseases, in addition to providing routine and gynecological care for women of all ages and in different stages of their lives. At Beacon Medical Group Center for Pelvic Health & Gynecology, we provide a variety of non-surgical and surgical treatments for many women’s health conditions. We also help educate patients so that they can make informed decisions about their treatment plan and care. In cases where surgery is necessary, we strive to provide minimally invasive gynecological procedures in order to shorten our patients’ hospital stays and post-operative recovery times. Please visit the Healthgrades Patient Satisfaction link below and tell us how we are doing! By exploring the links below, you and your family will find safe, accurate and comprehensive information about women’s health issues, conditions and concerns. Please keep in mind that these resources are intended to educate and inform. They are not meant to replace medical advice, diagnosis or treatment by an actual healthcare professional.